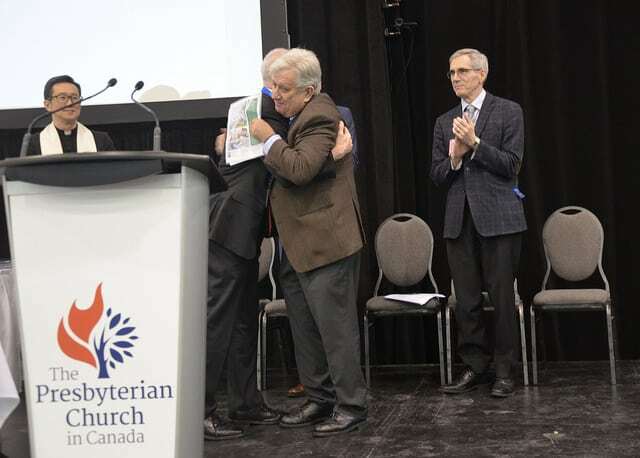 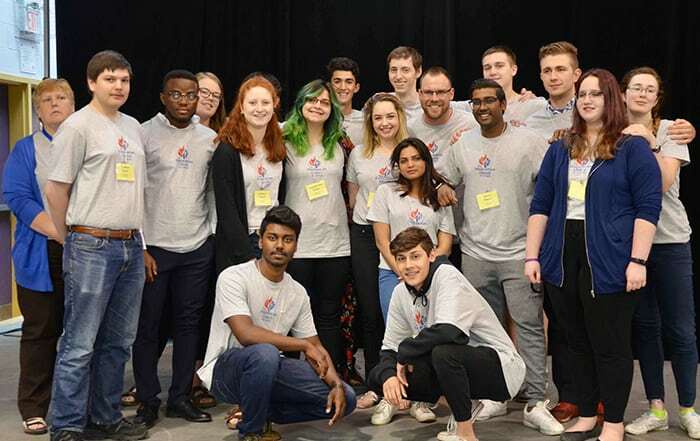 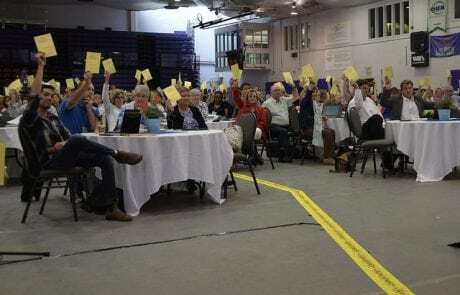 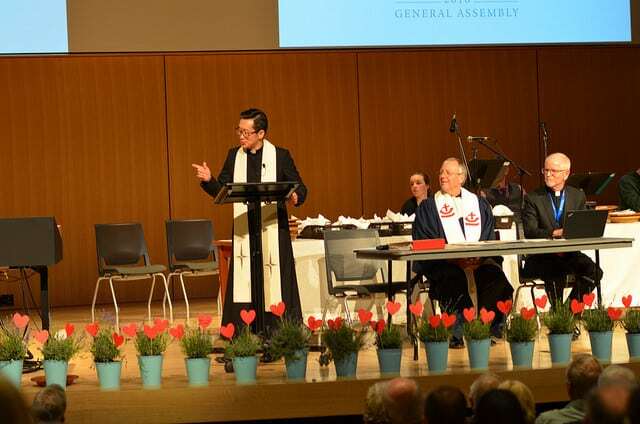 The final update from General Assembly 2018 includes updates about the sexuality overtures, Clerks of Assembly and Assembly Council. 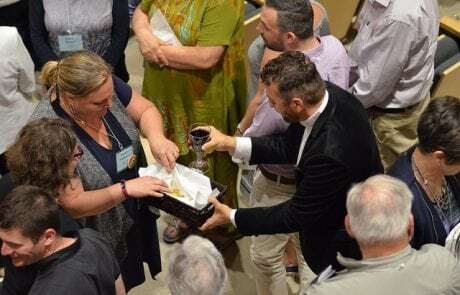 The General Assembly amended the terms of reference for the Rainbow Communion and heard the experience and reflections of the Young Adult Representatives. 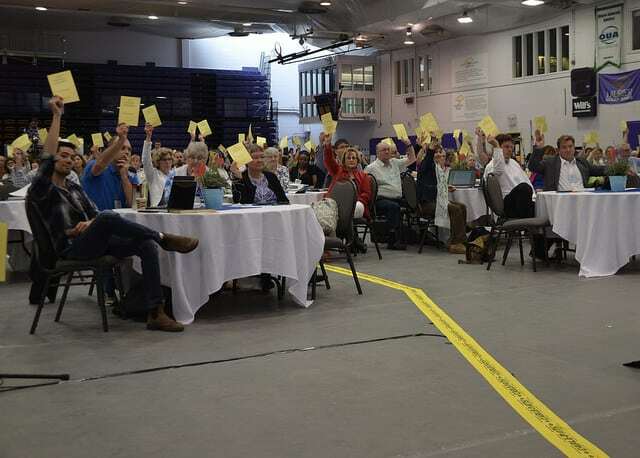 PCBC reported on how it provides guarantees for loans for church building projects, and assists with housing for retired servants of the church. 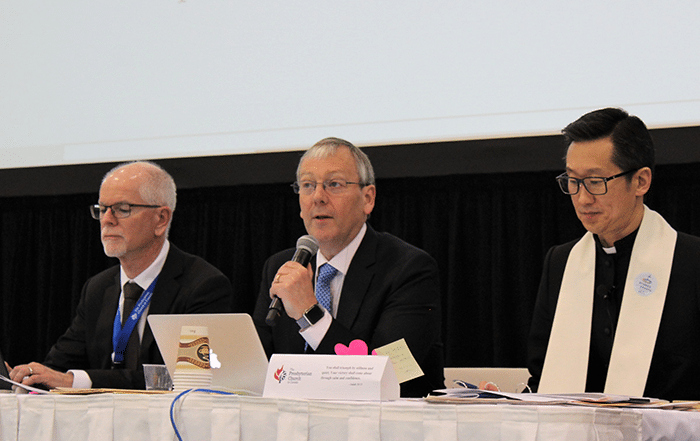 The initial Book of Reports, including reports to the 2018 General Assembly and information for General Assembly participants can be downloaded. 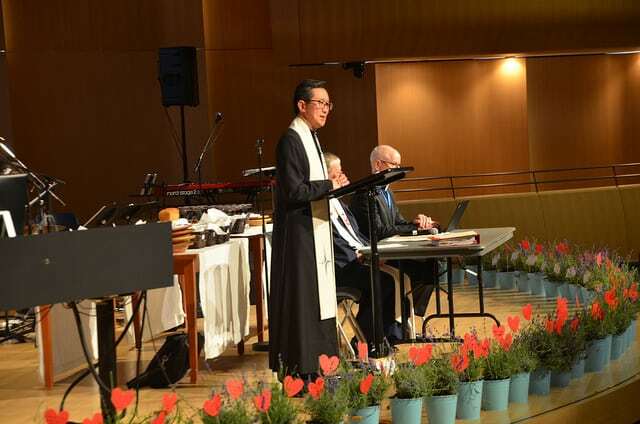 Read highlights of the Book of Reports. 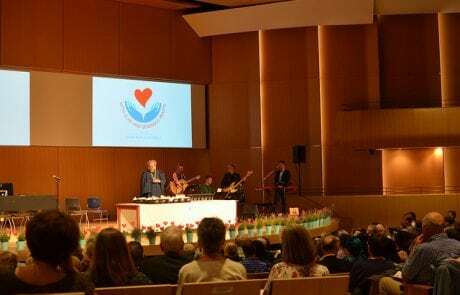 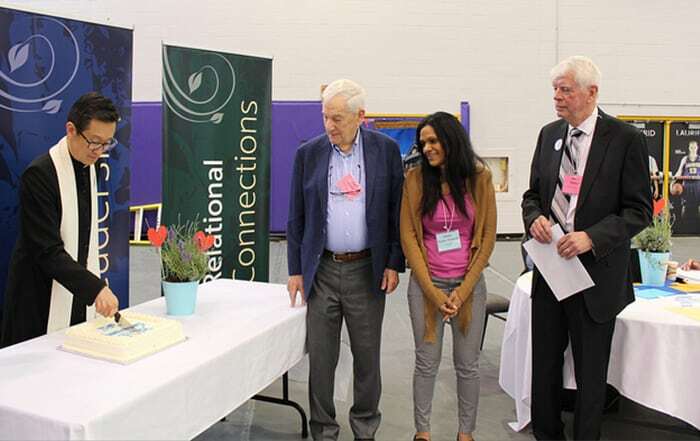 Opening worship took place on Sunday, June 3 at 7:00 p.m. at Lazaridis Hall, Wilfrid Laurier University. 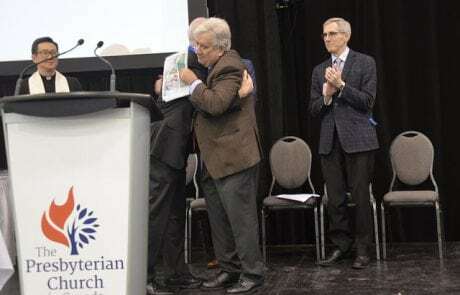 Learn more about this year’s recipient, Dr. George Sabra, and the award recognizing work on the cutting edge of mission.